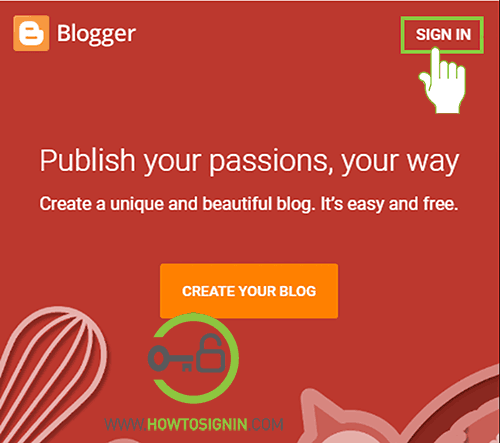 Blogger is one of the Google product that allows you to create, publish and manage your own blog without spending a single penny and with ease. To start creating blogs and manage it, you first need to access your BlogSpot account. 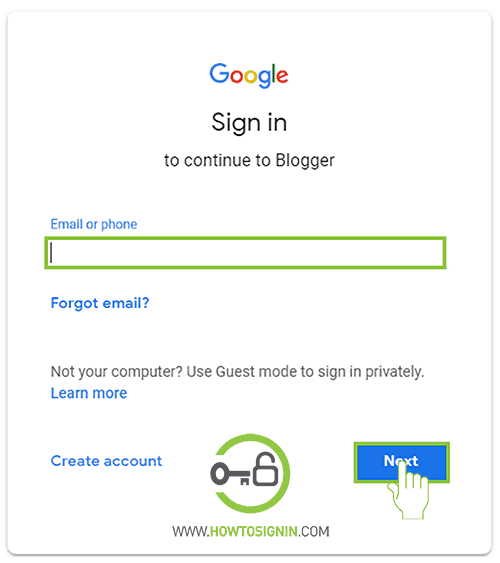 For Blogspot login, you need to sign in with Google account which you’ve used during blogger sign up. Go to Blogger.com from web-browser. Don’t get confused as you need to log in from blogger to access Blogspot account. Click on the SIGN IN option on the top right corner. In the sign in page, enter the Google account associated with Blogspot account. Enter the password for the corresponding account. Change and edit layout and themes etc.